Learn about animals with your child. 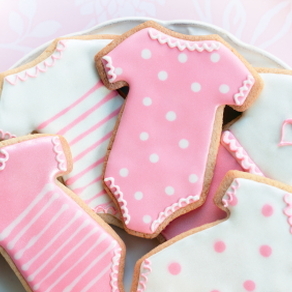 Have your child keep an animal journal to keep track of interesting information about each animal. 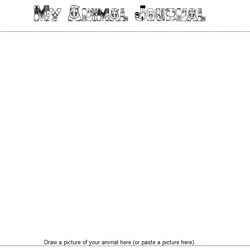 Print out our animal journal here.